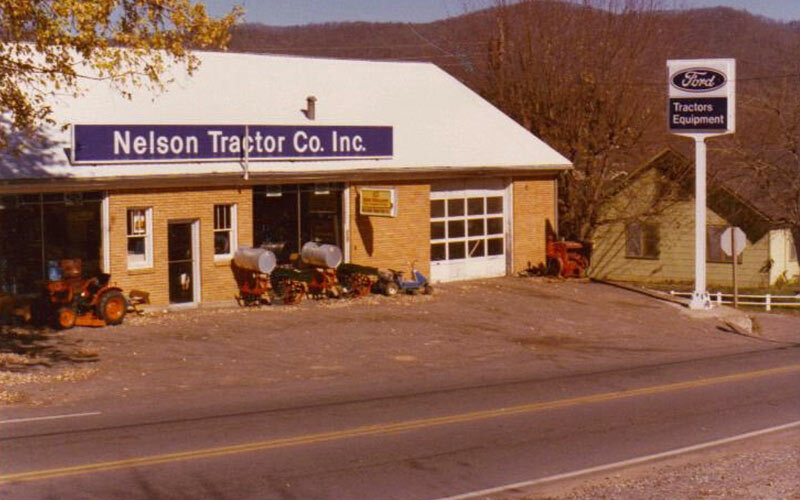 Nelson Tractor Co. provides Sales, Service, and Parts for the farming, agricultural, and forestry communities of northeast Georgia, as well as the surrounding regions of North Carolina and Tennessee. We are an authorized sales, service, and parts dealership for John Deere, Kubota, and New Holland equipment, as well as a diverse line of implements and accessories. 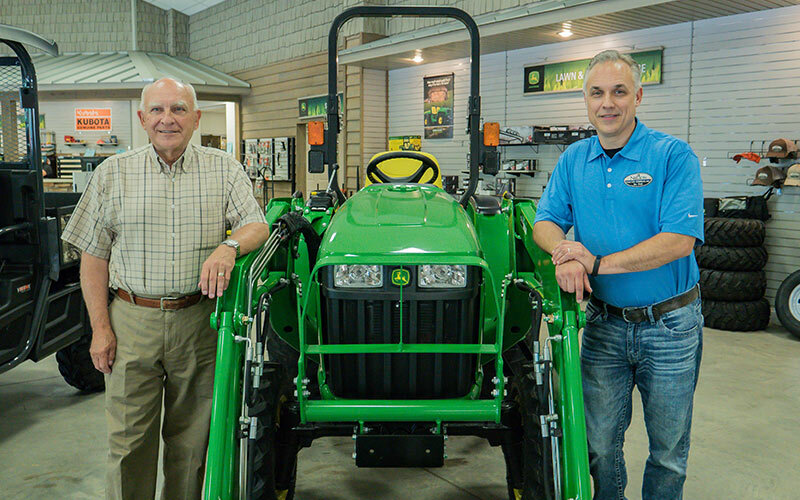 Begun by Cecil Nelson in in 1949, Nelson Tractor Co. has been family owned and operated now for three generations, passing from Cecil to W.C. Nelson, and now to Will Nelson. Will is currently the President of Nelson Tractor Co., a two-store operation, with locations in Blairsville, GA and Jasper, GA. Will is a past President of the Southern Equipment Dealer’s Association and has been a dedicated board member for over ten years. In addition, Nelson Tractor Co. is actively involved in the community. Participating in local FFA events to support young farmers and coaching local team sports are just a few of the ways we support our community. Nelson Tractor is pleased to provide a utility vehicle for the Union County Panther football team each season. We also provide tractors and utility vehicles for parades and other special events. Our company and employees are very involved in youth sports, annually sponsoring several rec league sports teams. Several of our employees are involved in coaching football, baseball, softball, soccer, and basketball. Our Blairsville facility has allowed us to provide a community room that seats up to 150 people. We have been pleased to host the Georgia Cattleman’s association, 4H, and FFA for meetings here.